In 2003, Evanescence released Fallen, one of the most decade-defining albums (and one of the most successful debut albums of all time) and have gone on to became one of the most well-loved & respected bands of their generation. In the 15 years since their debut, Evanescence founder and lead-singer, Amy Lee, toured the world, has scored motion picture films and even took a 3 year break to start a family. 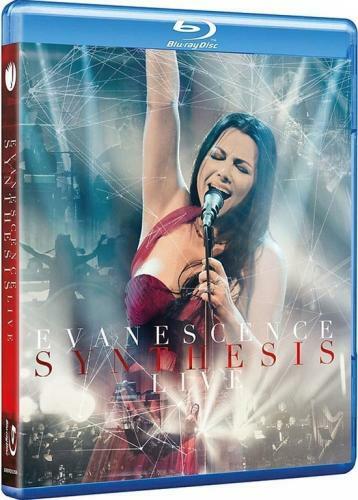 In late 2017, Evanescence re-emerged from their hiatus with Synthesis a reimagining of their best-known songs with orchestra & electronics and an accompanying sold-out and highly-acclaimed world tour. On November 3, 2017 Evanescence performed Synthesis Live in front of a sold out crowd at the Grand Theater at Foxwoods Casino in CT.